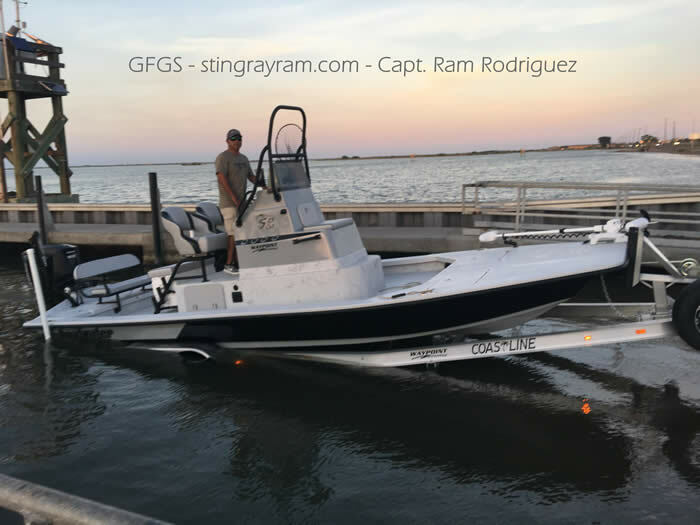 A bit about myself, I grew up fishing the waters of the Lower Laguna Madre from South Padre Island to Port Mansfield, TX and gained a broad knowledge of fishing in shallow water. In 1990, I was fortunate to fish Corpus Christi bay area. Since that time, I began my quest for becoming familiar with the local waters from the Landcut to Baffin Bay and up towards Aransas Bay. My passion for fishing and knowledge of these areas inspired me to become U.S.C.G. 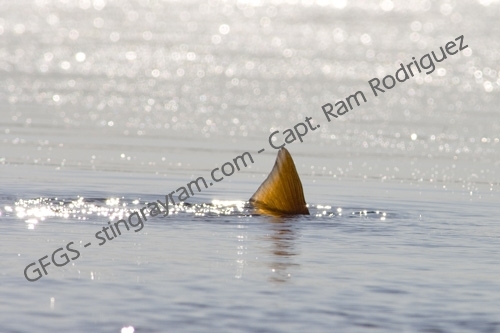 certified & Texas Parks and Wildlife licensed fishing guide. I enjoy fishing with live bait when the time is right but my preferred fishing method is wade fishing with artificial lures. I am committed to sharing my knowledge while contributing to our fishery conservation and take tremendous pride in assuring my clients have a memorable fishing adventure.